If I Have a Disorder, Do I Need Treatment? Home | Resources | Helping Your Teen | Does Having A Disorder Mean You Need Treatment? Does having a mental health or substance abuse disorder mean you need treatment? In one word, no. You are completely free to choose your own life’s path—that includes receiving help or not. Unless you are court-ordered to attend treatment, you cannot be forced to go to treatment. No matter you what you decide—a treatment program or an alternative coping plan—make sure you find a plan that is right for you so you can see the best results. There are two types of treatment programs: inpatient and outpatient care. 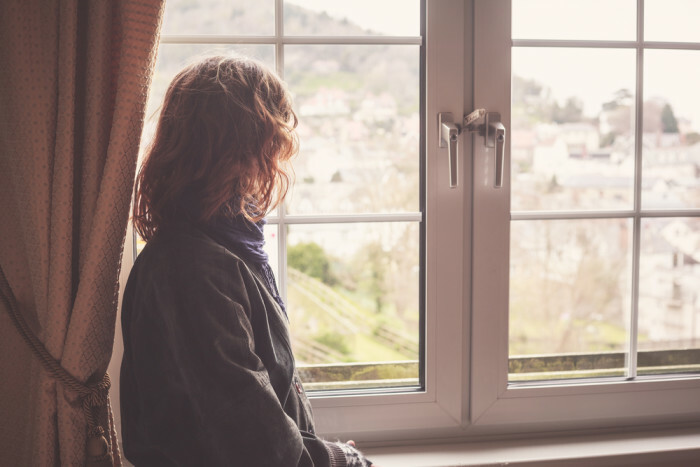 Although both contain programs that suit a person’s individual needs for recovery, inpatient care centers have housing and board options for clients who live at the center during their treatment program (often for six to 12 months). Outpatient care provides more flexibility in terms of living situations because a person can live at home during the program. Counseling, medication, group therapy and recreation therapy can all be part of a treatment program. The doctors, psychologists and staff at treatment centers work with individuals to create a plan tailored to the client to ensure their utmost success, according to the National Institute on Drug Abuse. They will also work with clients to prepare an ongoing treatment plan for when they leave the facility or finish their program. The treatment process is an ongoing one that continues throughout a person’s life. Whether dealing with a mental illness or substance abuse disorder, counseling and lifestyle changes need to continue in order to see success on their recovery path. Treatment offers patients services and assistance that they otherwise wouldn’t have access to. If you are unsure whether you or a loved one should attend treatment for a mental health or substance abuse disorder, consult your doctor, counselor or addictions specialist for expert advice.